Should I buy from a Launch dealer near me? We actually encourage you to shop your local dealer. But make sure you talk to us about a Launch RV. Visit our dealership, shop online or give us a call to talk about a Launch Hybrid Trailer or Travel Trailer. We offer the best prices, inventory, and nationwide delivery<sub>*</sub> to your door. What is a Starcraft Launch? 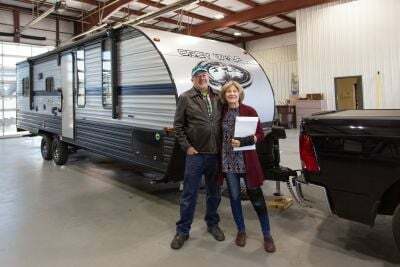 A Starcraft Launch is a Hybrid Trailer or Travel Trailer sold by RV/Camper dealers in North America. What models does Launch provide? Launch manufacturered by Starcraft has the following models 17SB, 19BHS. Where can I find a used Launch for sale? 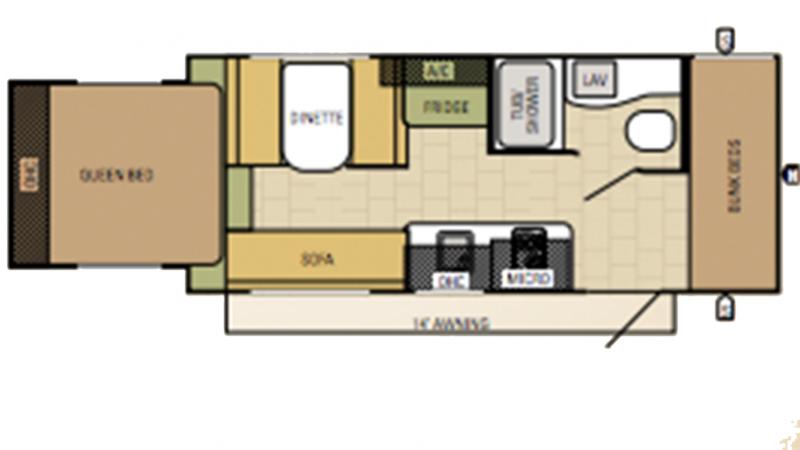 We often have used Launch Travel Trailer or Hybrid Trailer in stock. But if you find that we don't have any at present check back or we can put you on a waiting list to be notified when one becomes available. 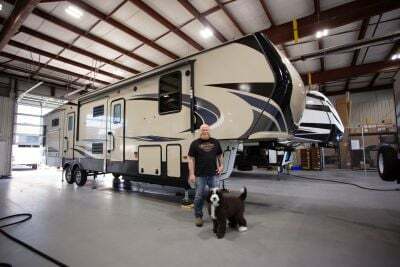 Check out other Travel Trailer or Hybrid Trailers as you will find our new inventory competitive in many cases with other companies used prices. Launch RVs are manufactured by Starcraft.